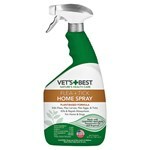 While you try and provide the most comfortable and safe home for your pet dog, its thick fur can be home to hundreds of tiny parasites. 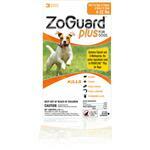 Dog tick and flea infestations are one of the most common issues faced by almost all pet parents. 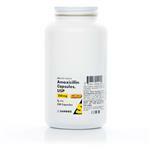 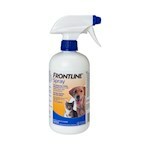 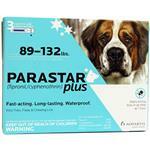 These parasites are often passed on to your pets when they are outside or come in contact with a tick infested animal. 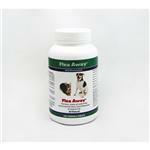 Pet parents should prioritize flea treatment for dogs when they first spot the problem. 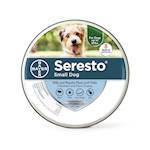 This is because, when done early, a proper flea treatment can help eradicate the parasites before it escalates into a serious infestation. 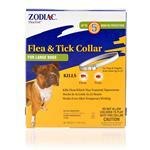 The best way to keep an eye out for dog ticks is by checking the fur while combing. 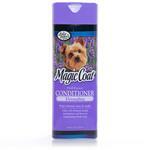 Excessive itchiness can also be one of the symptoms. 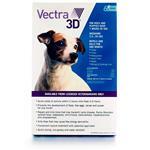 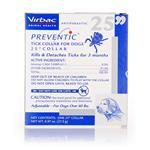 At PetCareRx, we stock a huge arsenal of tick control products. 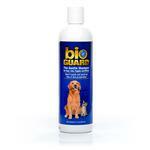 We ensure all the products featured on our website come from reputed manufacturers. 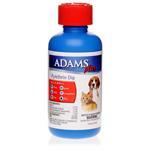 We also highly recommend you to consult a veterinarian before buying a particular product. 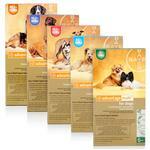 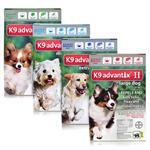 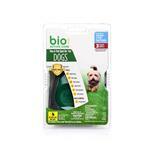 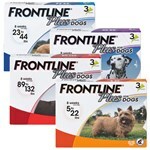 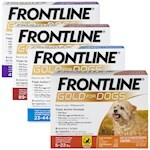 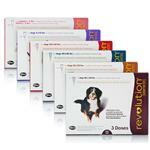 This is because they can help you zero in on the perfect product that's best suited for your dog. 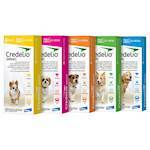 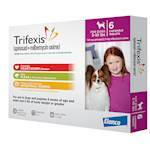 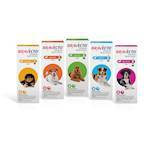 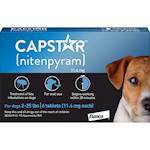 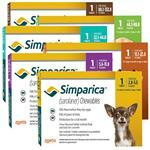 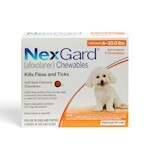 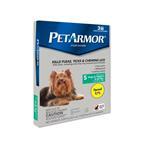 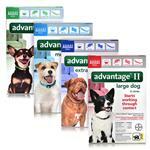 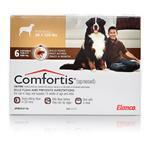 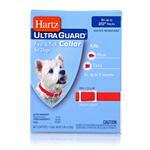 No matter they recommend, you can be sure to find it on PetCareRx.